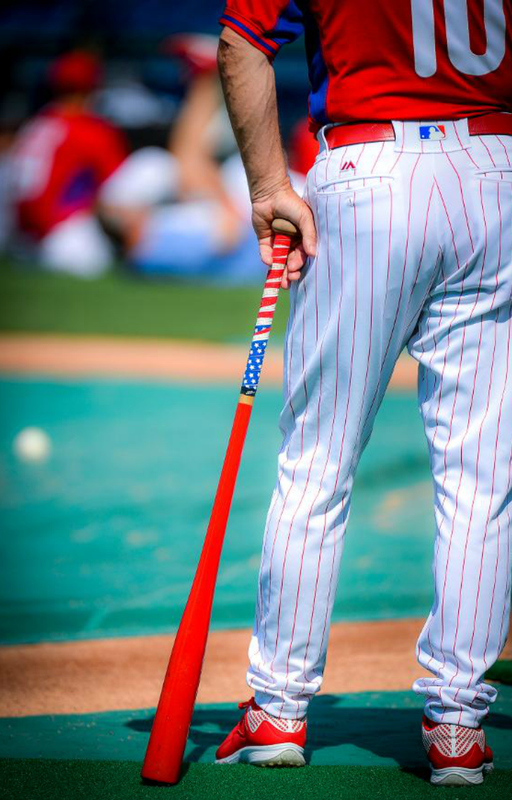 The Phillies are committed to honoring all of the servicemen and women who have served or continue to serve our country. 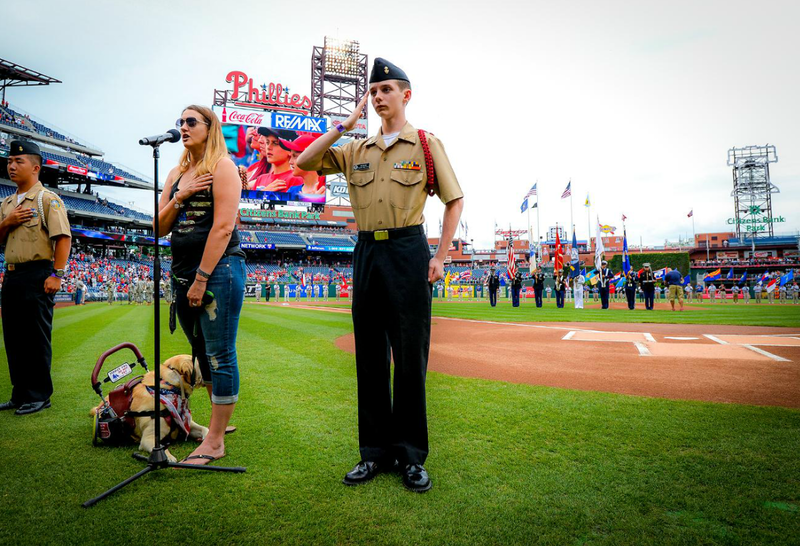 Select game dates offer discounted tickets for military personnel, veterans, and their guests. On Independence Day, a special on-field, pre-game salute was held for all those who serve or served our country. The All Service Color Guard presented the colors while the National Anthem and God Bless America were performed by the 78th Army Band. 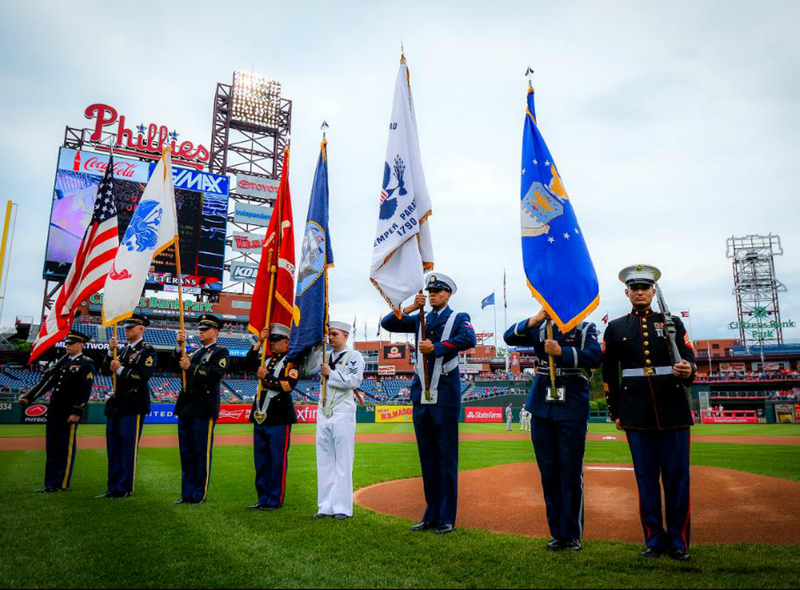 All Phillies’ day-of game employees who served our country were also recognized.